Via Entertainment Weekly, here is first official trailer for Transformers: Cyberverse. In addition the site has revealed the premiere date for the show will be September 1 on the Cartoon Network. The first episode will also premiere on the CN app starting Monday, August 27. 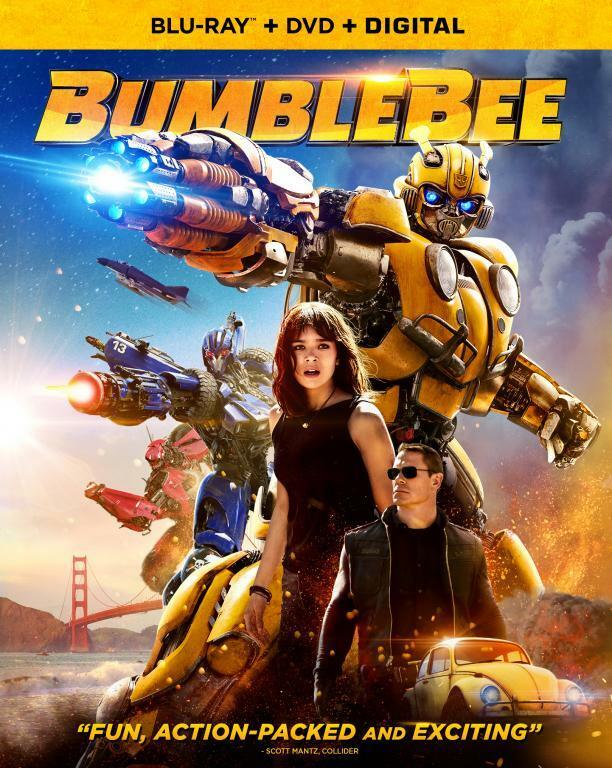 Bumblebee is on a critical mission, but his memory chips are damaged and he has to recover details of his past experiences on Cybertron. Only by uncovering his actions on his mechanical homeworld can he figure out what his purpose is on Earth. Meanwhile, the Decepticons are also closing in on him. 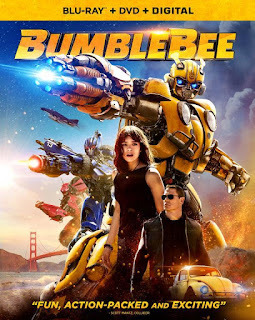 The show features Jeremy Levy as the voice of Bumblebee, and Jake Tillman as Optimus Prime. Ryan Andes voices the dinobot Grimlock, while Sophia Isabella is Windblade, who is helping Bumblebee unlock his damaged memory bank. On the side of the bad guys, Marc Thopson voices megalomaniacal Megatron, Billy Bob Thompson is the duplicitous jet Starscream, Andes pulls double-duty as cyclopian Shockwave, and Deanna McGovern is Shadowstriker. It's my favorite film actually. I look forward new part! I appreciate you work and creativity. It's beautiful. Hope You will please me by one more of your film.